Composting is an efficient and surprisingly simple way to recycle everything from food scraps to fallen leaves into high-quality, nutrient-rich soil that plants love. 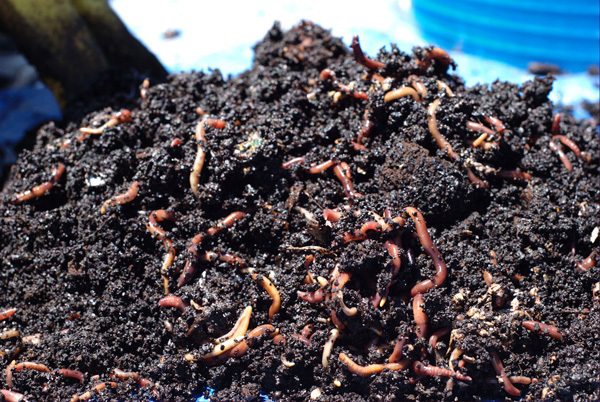 Whether you want to start a small worm bin under your kitchen sink, get the most out of your compost tumbler, or a construct a three-bin yard waste system, this workshop will help you get started. Find out what composting styles might be right for you, and get decomposing!